Mark has 25 years experience selling real estate in Central Oregon, and has closed more than 1,000 transactions in his career. He was the top-producing agent for Coldwell Banker in 2010 and 2011, and placed in the top 1% for units closed in 2012 internationally for Coldwell Banker. 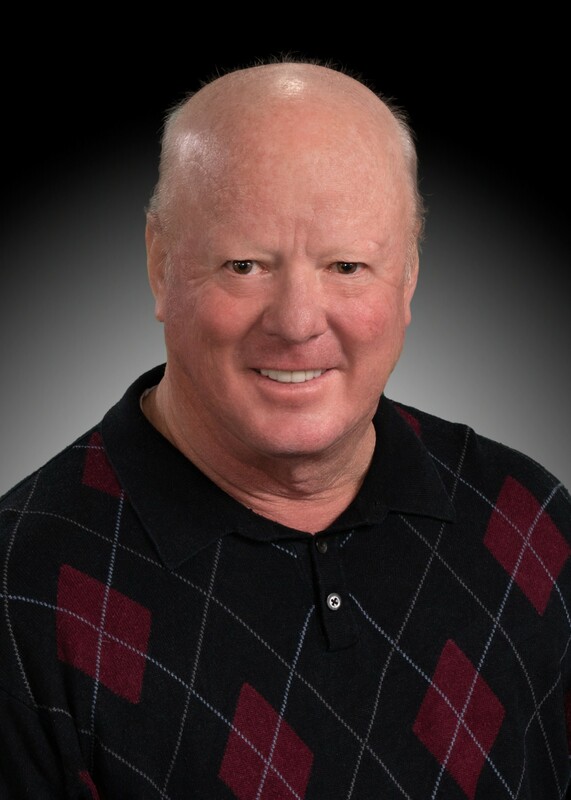 He has received numerous awards, including the Coldwell Banker President's Circle Elite, President's Circle Premier, President's Circle, Diamond Society, and Sterling Society. In addition to GRI and CRS designations, Mark holds a BS in Business Administration from Oregon State University. Prior to selling real estate, he worked as a professional chef with over 20,000 hours of cooking experience in restaurants in Paris, Honolulu, San Francisco and Fort Lauderdale. Mark has been married to his wife, Cynthia, since 1983, and they have three children, Mari, Elise and Joe.